The Walking Dead actress will appear as the rapper's mother in the forthcoming biopic. 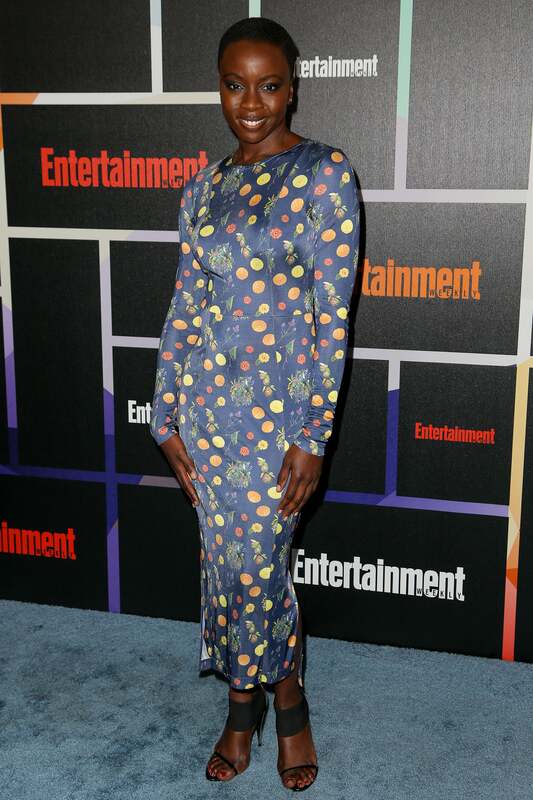 Walking Dead actress Danai Gurira has been cast in the Tupac Shakur biopic, All Eyez On Me. Deadline reports that Gurira will join the Benny Boom-directed production as the late-rapper’s mother, Afeni Shakur. Afeni, who is a political activist activist and member of the Black Panthers, is also the keeper of Tupac’s estate and has been vocal since his death in 1996 about preseving and protecting his legacy. 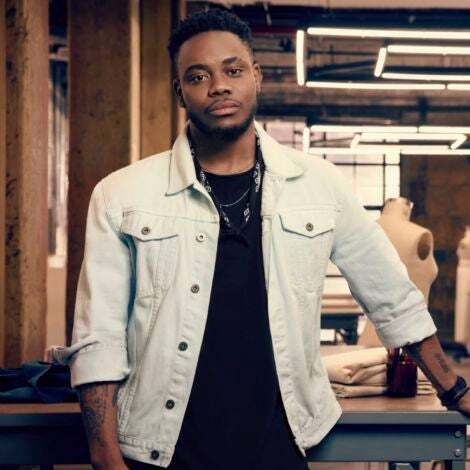 Other cast members include Keyshia Cole, Hill Harper, Jamal Woolard and newcomer Demetrius Shipp, Jr., who will star as Tupac. Production for the film has started in Atlanta and no release date for the project has been announced.